If you’re contemplating retirement, I certainly hope you’ve thought about your ongoing healthcare needs. If you retire at the traditional age 65, as laws stand now, you’ll just transition onto Medicare, right? Problem solved? Unfortunately, it’s not that straightforward. Medicare has its coverage limitations, and will not pick up the tab for an extended need such as 24/7 nursing care. So how can you make sure you’re covered? Do you remember your grandparents? Likely, you might have fond memories of them when you were a young child. But it was less likely that they attended your wedding or met your children. That’s because longevity has increased tremendously. According to National Vital Statistics reports, in 1950, only 12% of white women and 11% of African American women would live to age 65 (as per SeniorLiving.org, n.d). Fifty years later, in 2000, the average life expectancy increased to 80 and 75, respectively (National Vital Statistics Reports Vol 49, 2001). So, while you’re debating retirement at 65, your grandmother was lucky to even be alive when she was that age. It’s no secret that while you may be alive longer, you may not be alive and well for those 15+ extra years of life. In fact, according to a 2018 Morningstar study, 52% of people age 65 will need some sort of long term care in their lifetimes (Benz, 2018). And, it very well may be your responsibility to pay for it. Long Term Care Insurance to the rescue? According to the same Morningstar study, nearly two thirds of 65 year olds will spend under $25,000 on long term care, while 15.2% of that cohort will spend over $250,000 on their care (in today’s dollars) (Benz, 2018). What if you and your spouse both fall into that expensive tail – can you afford a costly long term care event at the end of your long lives? And after reading startling statistics like these, you might think that investing in long-term care insurance would be a no-brainer. It certainly could be a viable option, but it depends on a variety of factors. Start Thinking About It Early. Generally, if you are on the younger side (40-55), you will receive the most “bang for your buck” in terms of reasonable premiums for benefits. Check with your Employer. 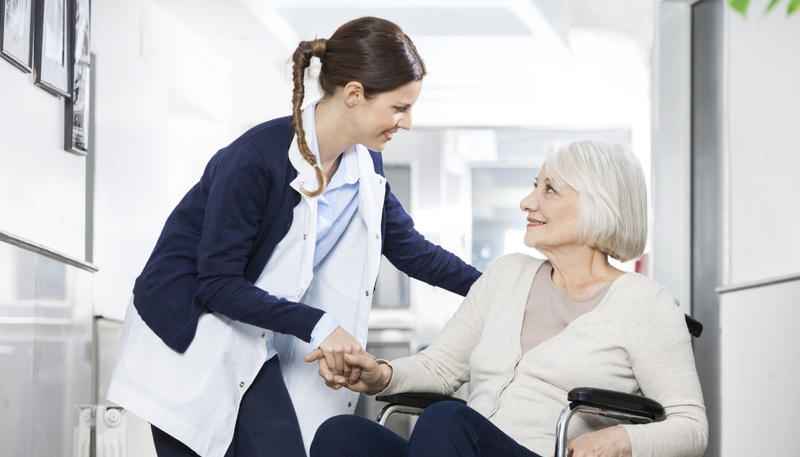 Although rarer nowadays, in the past, some major employers offered group long term care policies. Check with your HR department to see if this benefit may be available to you. Consider the Merits of an Asset-Based Product. An asset-based long term care product is most often a life insurance contract with a long term care insurance “rider.” So, yes, money is available should you go on claim. However, in the event you do not need long term care coverage, your heirs receive a modest death benefit when you pass away. Know What You’re Getting Into. For many years, the long term care industry mispriced their products. Newer policies today are more expensive and less generous than they were in the past. Expect a dilution of benefits, increase in premium, and/or possible buyout from your carrier. Analyze and Plan. Self-funding could make sense, depending on your age and health. We advise engaging with a fee-only financial planner to run an analysis for you. Because they do not sell these products, they are agnostic about if you choose to purchase this product or not. There are many ways to cover your long term care needs. But the one absolute for everyone is to have a plan around a future long term care need. Dollars will need to be allocated for this risk – where will they come from? Will the risk be at least partially offloaded to insurance? Will family help out, or in a dramatic case, Medicaid? We highly advise you to talk this through with your financial advisor, and if appropriate, an elder care attorney. Benz, Christine. (2018, August 20th). 75 Must-Know Statistics About Long-Term Care: 2018 Edition. Morningstar. 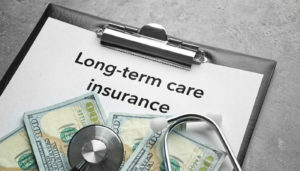 Retrieved from https://www.morningstar.com/articles/879494/75-mustknow-statistics-about-longterm-care-2018-ed.html. Seniorliving.org, (n.d.). 1900-2000: Changes In Life Expectancy In The United States. Retrieved from https://www.seniorliving.org/history/1900-2000-changes-life-expectancy-united-states/.